Enter what is quickly becoming a favorite pattern not only for my husband (see versions one and two of his cargo pants from this pattern), but also for me (my pants version is here): Thread Theory’s Jutland Pants pattern. 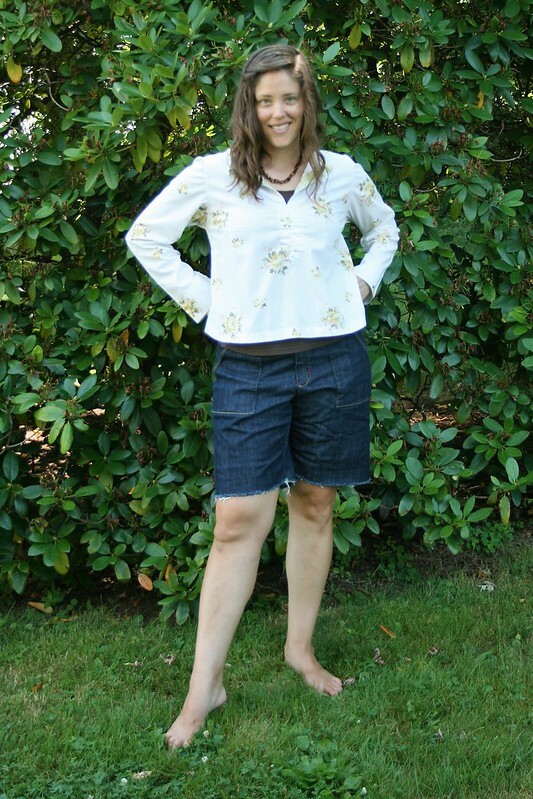 My husband loves this pattern because he loves cargo pants, but I love this pattern because, for some reason, it fits me! It doesn’t fit me to the sewing world standard of “perfect fit”. It fits me in the way women would want a pair of men’s jeans to fit for that authentic “boyfriend jeans” look or in the way that you want a pair of work pants to fit. 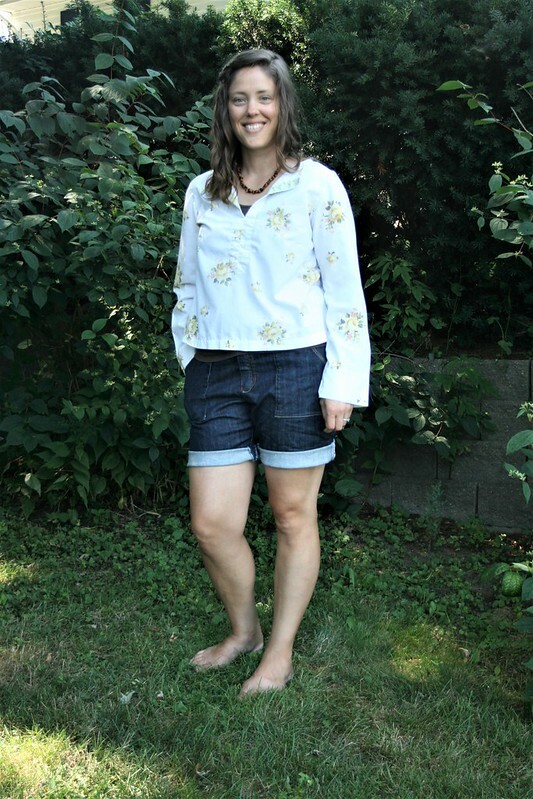 Before our trip out to visit family earlier in the summer, I cut these jeans out of a non-stretch denim that I bought at Fabric Place Basement, and flew through the sewing! I wanted these done FAST, so I didn’t do much extra top-stitching or any seam finishes beyond zigzagging my seam allowances. 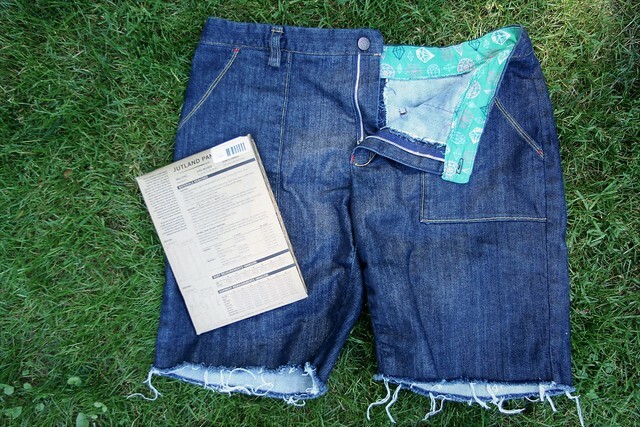 I didn’t even hem them, because I wanted them to look like cutoffs. I figured that I was making them secure enough to last, but if they showed some fraying and wear and tear, they would have even more of that authentic look. And let me just say, I LOVE these shorts. In fact, I have to hold myself back from wearing them every day. 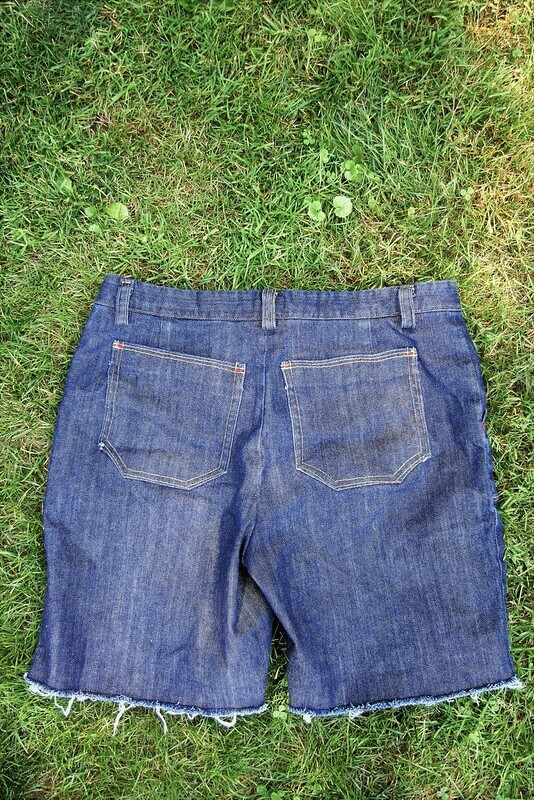 The only thing I did differently from my pants version (besides the length) was to use the actual Jutland Pants back pockets rather than the back pockets from the Ginger Jeans. 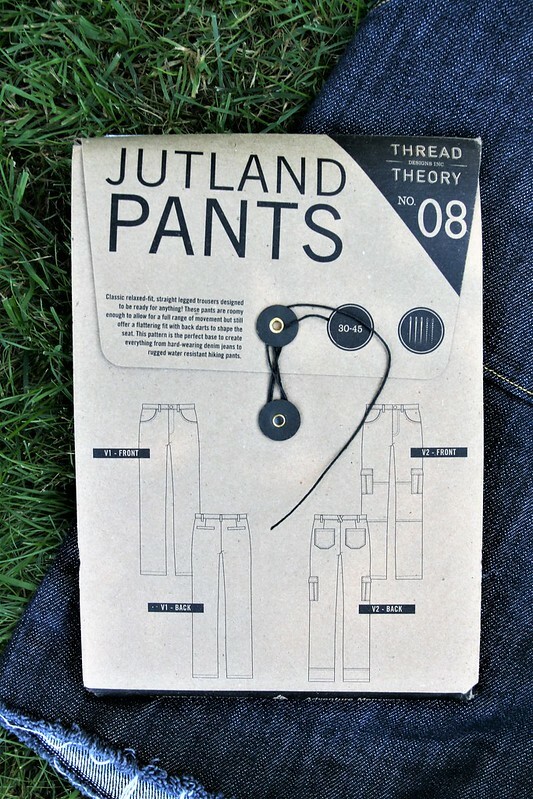 I knew that the Jutland Pants back pockets were bigger and more square, but I just wanted to try them to see if I would like them. And I do! That might be a job for next summer, though. I just finished listening to the audio version of Willpower: Rediscovering the Greatest Human Strength by Roy Baumeister and John Tierney. It was a really fascinating psychological look at what willpower is and how you can cultivate it in your life. I think I need to go back and listen through it again. Devon Iott (@missmake on Instagram) does it again! I’ve got her version of Style Arc’s Josie Hoodie in my head, and now I want to make my own! This video is a little longer than what I usually post, but it was interesting to learn about the “Pros & Cons of Common Fabrics” both for everyday and as far as environmental impact. I definitely learned some things! 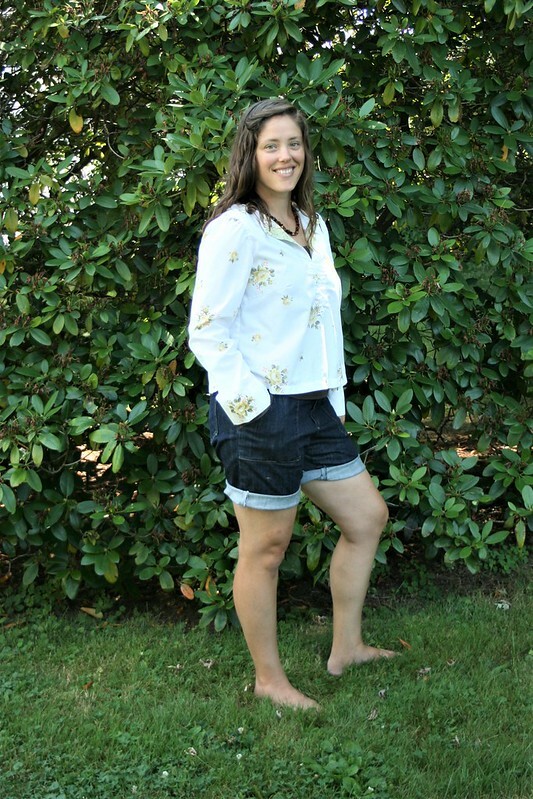 Love a good pair of cut offs – I like the ease in these – they look great. They look great! 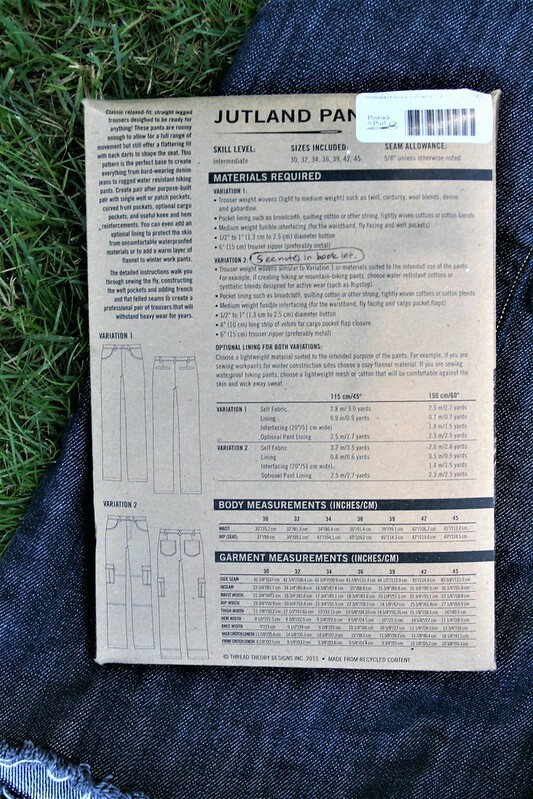 I bet it’s handy too – you can choose the length you want!